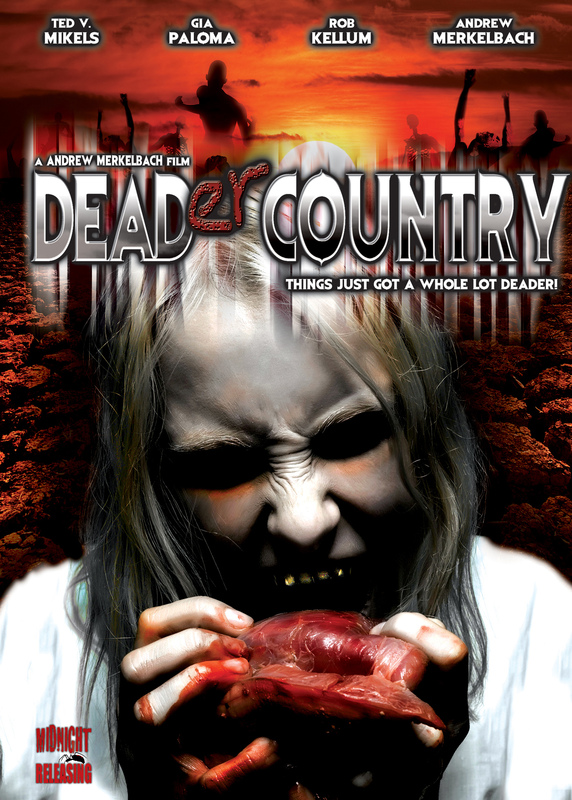 Deader Country - Acort International Inc. Things just got a whole lot deader! SYNOPSIS: From the director and star of Dead Country comes the next tale of terror! Whilst wagging school, two teenagers stumble across a strange hybrid creature, a beast that is half man, half alien and ALL zombie, which has managed to make its way unseen across desolate countryside to the town of Pleasance.